Product prices and availability are accurate as of 2019-04-19 17:42:11 UTC and are subject to change. Any price and availability information displayed on http://www.amazon.com/ at the time of purchase will apply to the purchase of this product. This classic street-worthy belt by Timberland is designed for all-season wear and fits your lifestyle no matter who you are or how you wear it. 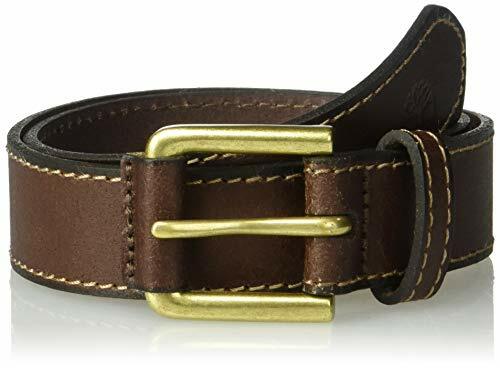 The boy's belt is made of genuine full-grain leather that is smooth to the touch and has rich color to it. Timberland unique culture and product designs are inspired by their rich new England heritage. Everything they make has been founded upon the outdoor lifestyle - whether that involves wooded trails or city streets - and a Timberland community that thrives on giving back.